Come aboard and experience the "Sportsman's Paradise" with Cajun Knot Reel Adventures. It's where the "Magic" happens! The fertile waters off of Louisiana's coast offer some of the finest fishing in the world. 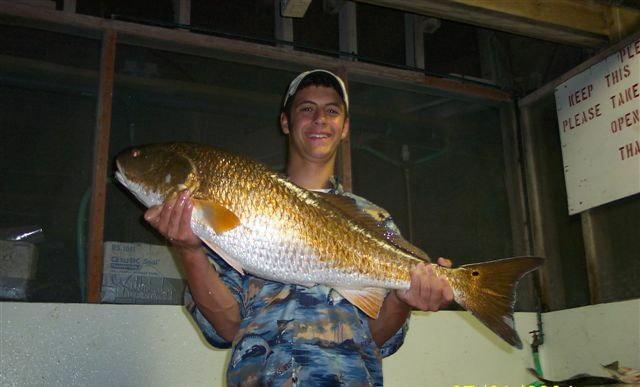 From coastal speckled trout & redfish, rig fishing at it's best, and blue water big game fishing. A trip with Cajun Knot Reel Adventures is sure to be nothing but fun and excitement! Cajun Knot Reel adventures offer you a chance at the high energy "Big One" tournament style, just a nice relaxed day, or anywhere in-between fishing adventure. Our Captains are licensed, experienced, and have the knowledge necessary to make it happen. We put in the time and work necessary to get you what your expecting, a great unforgetable experience. We operate in blue water and the coastal arenas. We can cater to almost any request or party size. 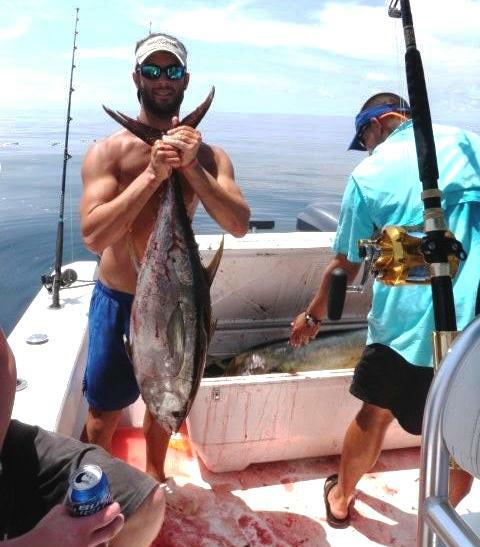 The beautiful blue waters are just a short boat ride from the mouth of the mighty Mississippi river and they are loaded with Tuna, Billfish, Snapper, Dorado, etc.. Trolling, casting, or flyfishing. We have the experience! The coastal fishing is HOTT on them Monster "Yellow-Mouthed" Mule speckled trout and the notorious line stripping redfish. Those "Doormat" Flounders make appearances quite often. Flyfishing is a real anglers treat for them tailing reds. The Mississippi Delta is one of the most fertile fishing grounds in the world. Be prepared for some unbelievable action. Our passion is fishing .... highly experienced or beginners .... matters not .... bring your luck and let us build some unforgetable memories!